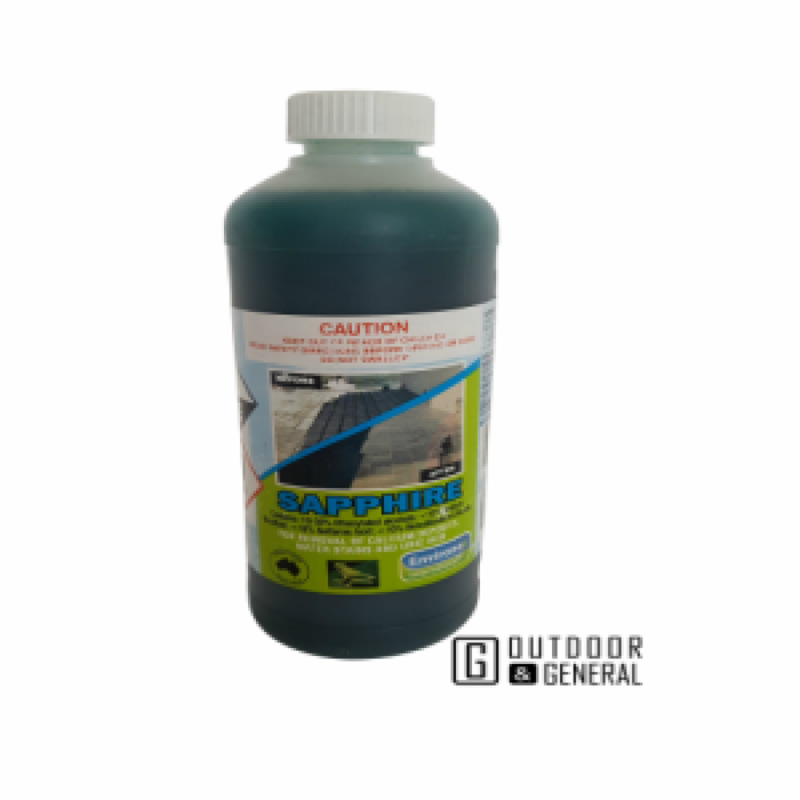 Sapphire is a specialty formulated blend of acids and non-ionic surfactants designed to remove stubborn stains such as grout smear, red dirt and scale removal from most masonry surfaces and shower screens. 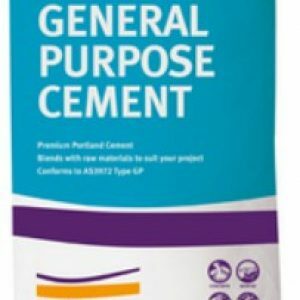 A blended high quality General Purpose Cement that fully complies with AS3972 requiarements for Type GP Cement. 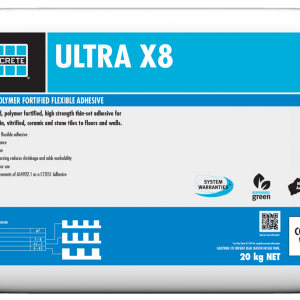 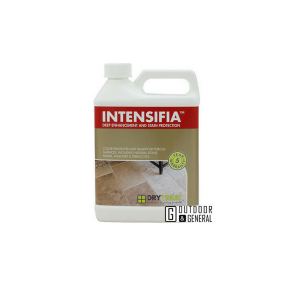 Intensifia is the ultimate combination of enhancer and sealer. 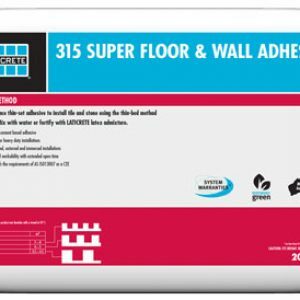 Natural stone, masonry and other hard porous materials will have deep, long lasting color enrichment and premium water and oil-based stain protection.